There are great pressures on the pub and bar industry in Britain today, with many small business owners fighting for footfall and regular custom, whilst working tirelessly to meet the demands of consumers. Getting the interior, ambience and menu right is essential, but all of this costs money and a lot of business owners fall at the first hurdle. You could transform your bar or pub into a business which really thrives. From crucial refurbishment to a new website, increasing marketing budgets to hiring new, talented staff, there are infinite possibilities. You can raise between £3,500 and £500,000 easily with a Capify alternative business loan, depending on how much your bar or pub earns in an average month. If your business processes payments of £7,000 per month through your business account, you can qualify for an alternative Capify business loan. Your pub or bar will then be able to raise up to 75% of your business’ average monthly turnover in just a few days, and you can begin turning your business plans into profit. The Capify alternative business loan is a great option for many small business owners, because the repayments are so flexible and accommodating. If your pub or bar earns £20,000 a month through your business bank account, for example, you could raise at least £15,000 in funds for whatever you need to enhance your business. As repayment, Capify will collect small amounts every day from your business automatically until the loan is repaid. There’ll be no need to worry about affording the repayments, or them stunting your business’ new growth, it’s consistently manageable. All the daily repayments are fixed and manageable, so you won’t experience any increases or surprise fees. Your repayment plan can vary over 5 to 12 months; whatever works best for you and your business. You’ll be able to make the improvements your restaurant needs without a moment’s worry. 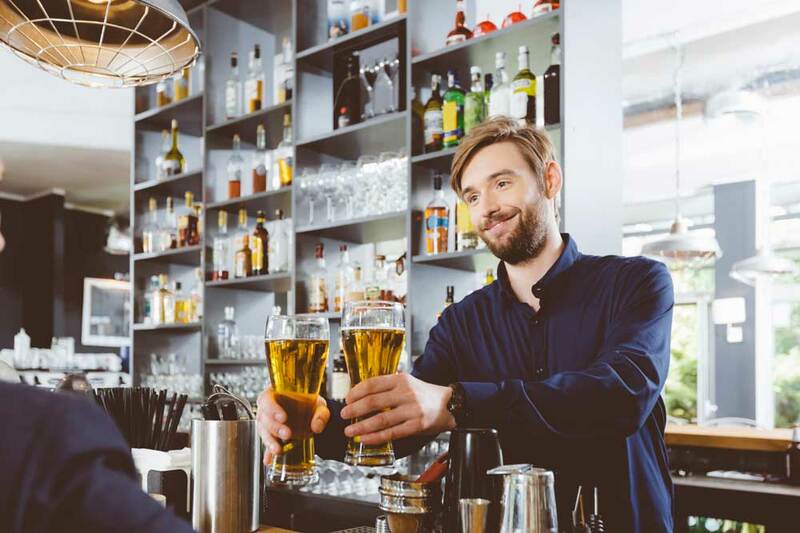 The one requirement for bar and pub owners and operators considering a Capify alternative business loan is that you’re a limited company and have been operating for 9 months or more.